The International Union of Youth offers you a unique one-month German language camp in Prague the main aim of which is to learn or improve your German skills and introduce rich history and culture of the Czech Republic. It is an excellent opportunity to combine an unforgettable journey to the center of Europe – Prague, and courses of foreign language. 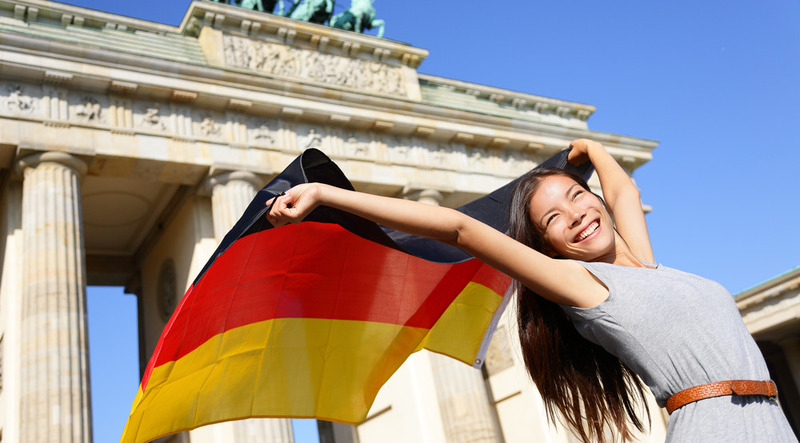 The whole language program of the German language camp in Prague is focused on the improvement and development of your German skills and practicing it with teachers – native speakers and other international students. Prague is the capital and the largest city of the Czech Republic, as well as the cultural, creative, and entertaining center of Europe. It is a great place for youth! Each season in Prague held both premiers operas and theater performances, international conferences, presentations, well-known youth parties with the best world Djs, international sports tournaments. Unique atmosphere, history, beauty, culture and sports program of the ancient city attract a huge number of people all year round from all over the world, it is both tourists and those who want to continue study in the Czech Republic and get high-quality European education. Every building in Prague is a product of architectural art, the city center is a mystery of ancient times, Gothic architecture, and places where alchemy and magic were discovered. During our summer program in Prague all the secrets and the most interesting historical facts will be revealed to you in a new light. Summer will fly by, but new knowledge will alternate with unforgettable memories, which will be organized in the most interesting way. The whole program of the German language camp in Prague is focused on the further successful entrance to the state and private universities in the Czech Republic. The International Union of Youth prepared for your children the most exclusive summer vocation and active holidays, which are accompanied with the educational program.